“I can’t give you a brain, but I can give you a diploma." Hey You! 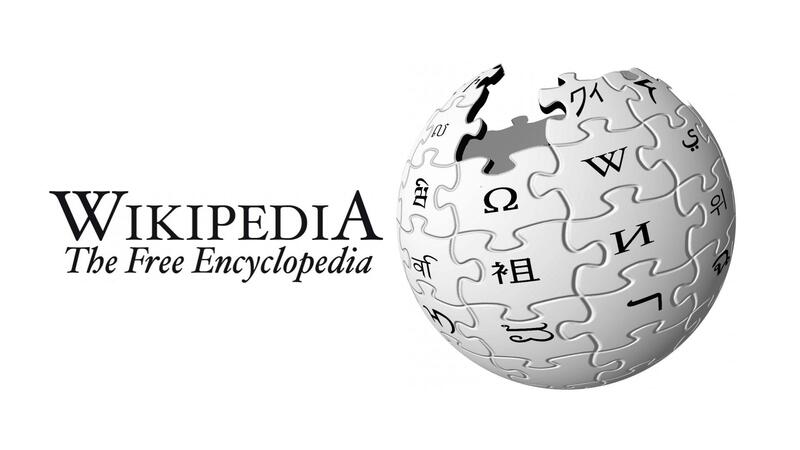 Stop What You’re Doing and DONATE TO WIKIPEDIA. NOW!!! Do you want to see Google Ads on Wikipedia? Or Facebook ads? Or even worse, Encyclopedia Britanica ads? No, no, no! Three times no! No subscription plans, built-in store, or corporate acquisitions, either. Wikipedia must remain free and undiluted by ads because knowledge should be free. Internet lover, denizen of the Web, computer user, smartphone and tablet owner, Wikipedia reader, Wikipedia needs you. Donate now! A while ago, I got a message from a reader in the US. In the wake of the recent widely reported police killings of unarmed African-Americans and the unrest that erupted in several cities as a result, she was keen to read something that would help increase her understanding of racial tensions in her home country. Had I encountered any such books on my literary adventures that I could recommend? Conscious that this was very much not my area of expertise, I made a few tentative suggestions of things I hoped would at least be a starting point. Chief among them were Alex Haley’s reimagining of the experience of slavery, Roots, and the civil rights activist James Baldwin’s The Fire Next Time.